Performance with distinct elegance are the highlights of our french swing doors. 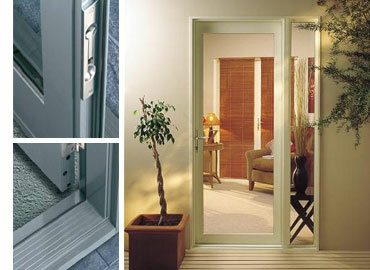 The french swing doors are the ideal way to have easy access to your patios, terrace and garden. For that prime location in your homes, Duralco uses the Platinum Series. The Platinum Series uses semi commercial aluminum profiles, giving a more distinct look for your doors. With its premium lines and extensive weather sealing system, we can assure you will enjoy a lifetime of comfort. Unbelievable price on French Swing Doors in Quezon City (Philippines) company Duralco, Company.